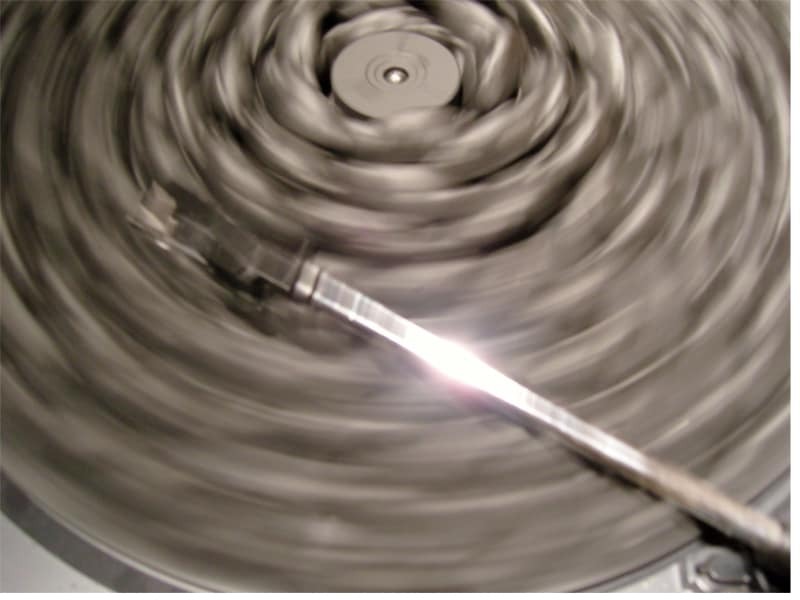 Black Noise – a vinyl record is covered in black licorice mice. As the needle bumps along over their backs, it generates a rhythmic pounding, reminiscent of tribal drumming and machine guns. During the 1994 Genocide in Rwanda, the extremist radio station Radio Télévision Libre des Mille Collines used terms such as ‘swarming’ and ‘infestation’ to motivate Hutu killers. Accompanied by a lively mix of entertainment and pop music, death tallies were read out like sports scores. Black Noise is the technical term for silence.